Black Rose - Seeds. 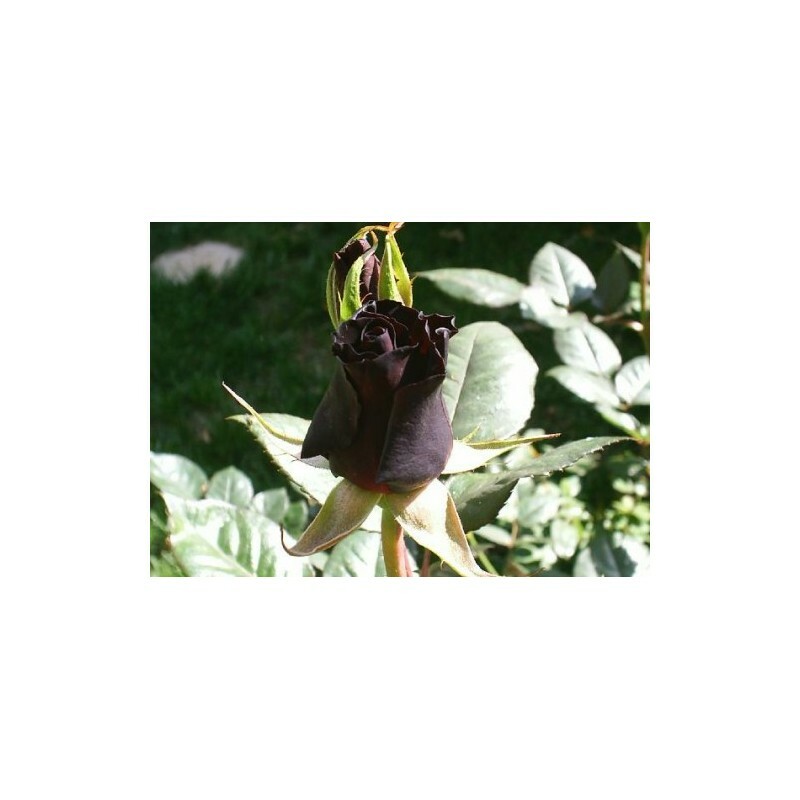 Buy Black Rose Seeds Online. The black rose . 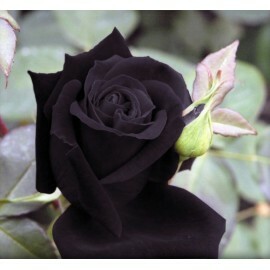 Description: Black roses (roses of black color) do not exist in nature as such, but nevertheless have been created in laboratories. Botanists have manipulated roses' genes through preliminary cross breeding, creating a hybrid black rose. 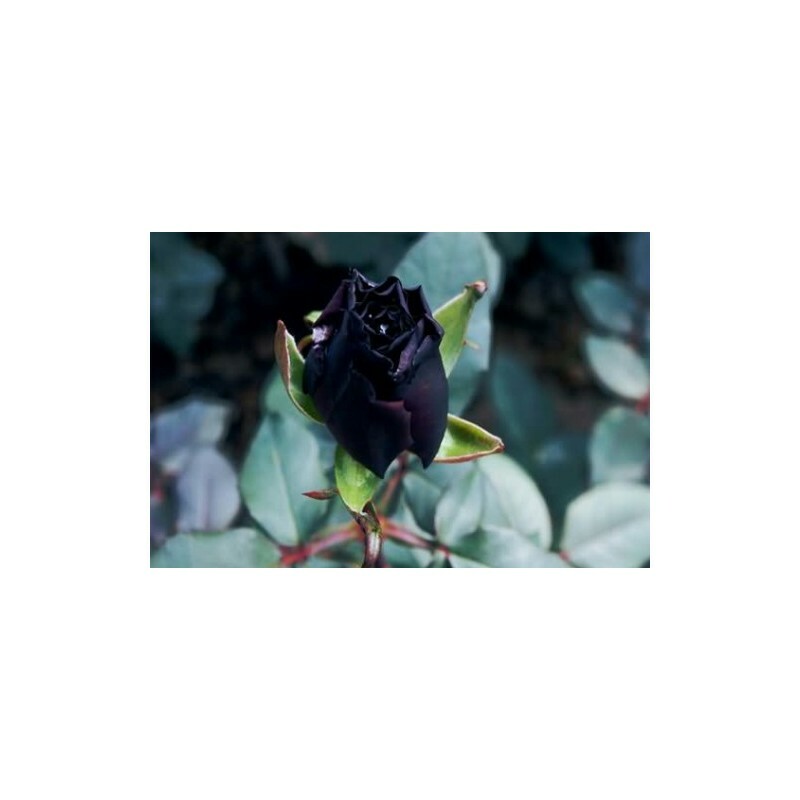 They are often featured in fiction with many different meanings and titles such as black magic, barkarole, black beauty Tuscany superb, black Jade and baccara and death varieties of roses. 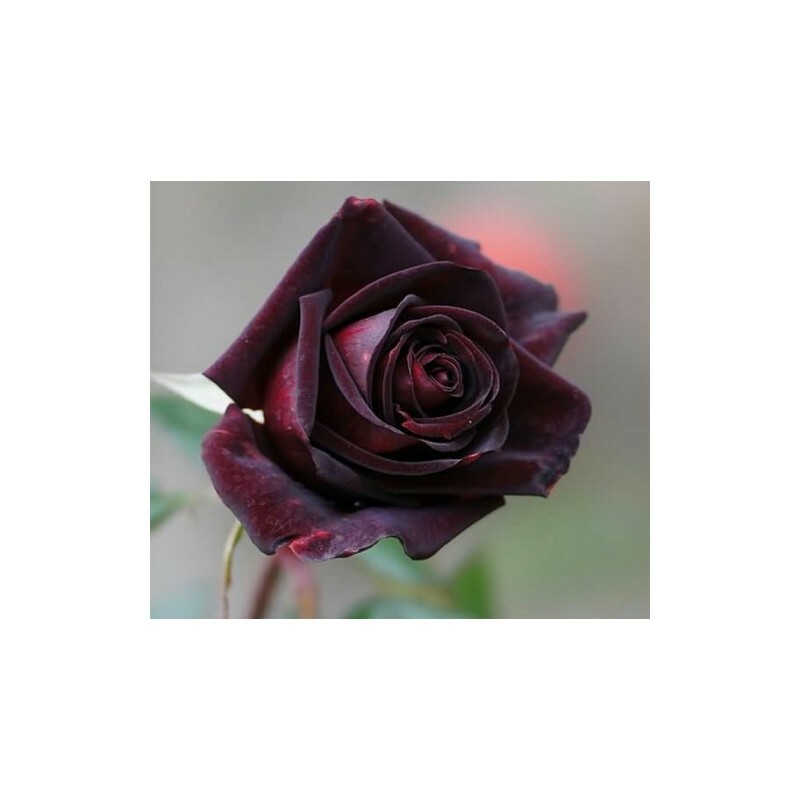 The flowers commonly called black roses are actually a very dark shade of red, purple, or maroon. How Do I Germinate Rose Seeds? Growing roses from seed is not the quickest or easiest way to propagate them. However, this method can provide more satisfaction than others when efforts pay off. There are many idiosyncrasies when it comes to different types of roses and what their needs are for growing. But there is a basic method to cultivate rose seeds and plant them successfully for future growth. Cold stratification is the process of exposing seeds to a temperature of approximately 35 degrees Fahrenheit. You can do this by placing them in your refrigerator. Store them by placing them inside of a folded paper towel that has been moistened with half-part purified (bottled) water and half-part bleach, then placing them in a zip-lock bag. Don't forget to mark the varieties if you are using more than one kind of rose. Keep them in the cold for 45 to 60 days. You can plant seeds immediately after stratification if there is no danger of a heavy frost. Use a mixture of 50 percent planting soil and 50 percent vermiculite, and place seeds a half-inch apart from each other. Use small, shallow trays as long as there is good drainage. Place them in direct sunlight, or use grow lights for 16 hours a day. Keep moist with regular watering. The third leaf that appears from the soil is the true rose leaf. After two or more leaves are visible, plant the seedling in its own pot. A 3-inch plastic pot will do. Make sure you have it in direct sun or are using grow lights. Help it along with half a teaspoon to 1 quart solution of Miracle Grow and water. 1. Test the seeds before planting. Put the seeds in water and discard the seeds that float. Seeds that float may be hallow. The plump, heavier seeds that sink in the water have a better chance of survival. 2. Purchase a flat container for planting the seeds. This will need to fit into your refrigerator. Consult with your gardening center to choose the best flat for your needs. 3. Mix equal parts sand, soil and peat moss. 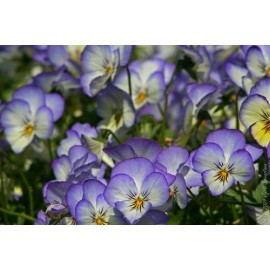 Consult with your gardening center, as they may have a pre-made mixture that you can purchase. You will need enough to fill the flat. 4. Fill the flat with the sand, soil and peat moss mixture. 5. Plant each rose seed ¼-inch deep and space seeds 1 inch apart. 6. Place the flat in the refrigerator; the desired temperature will be about 40 degrees F. Keep in the refrigerator for about three months to germinate. 7. Remove the flat from the refrigerator and place in a sunny window, where the room temperature is between 65 to 70 degrees F. Water lightly. Do not overwater, and do not allow the soil to get overly dry. Transplant the heartiest of seedlings to the garden the following spring. (2) Lend a high concentration of fertilizer (especially fertilizers) will result in the death of local rot. (3) All plants need sunlight. Rose like sunshine too. Fertilization should be diligent in summer, every 15 to 20 days to be applied once a watering time after fertilization to prevent burning seedlings. Fall pruning should be to prevent excessive growth, flowering and plant type of beauty. Rose more aphids, pay attention to prevention and treatment. Black Rose - Seeds. 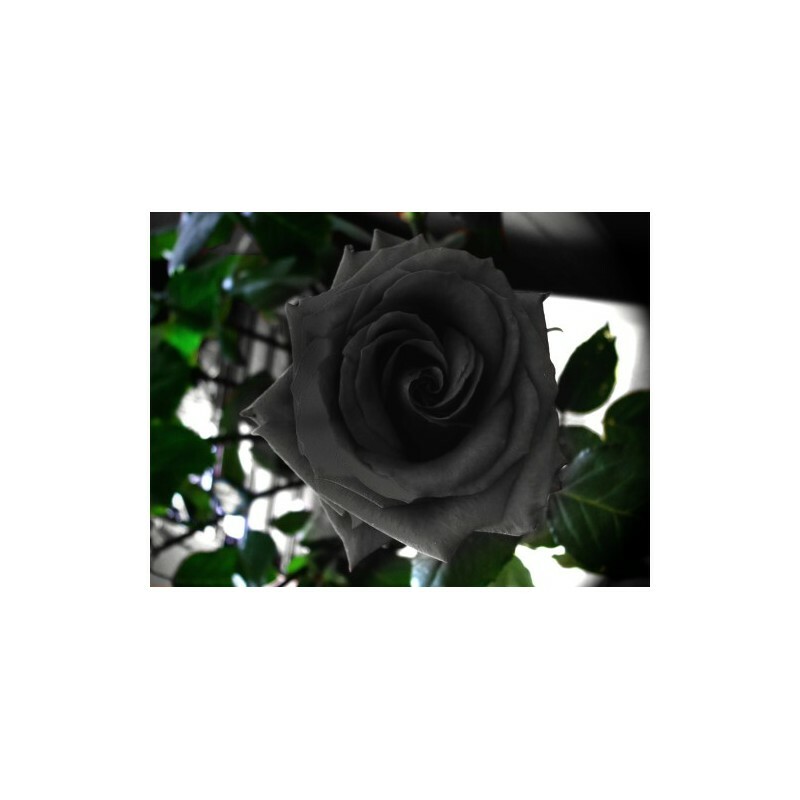 Buy Black Rose Seeds Online. Buy Flower Seeds. 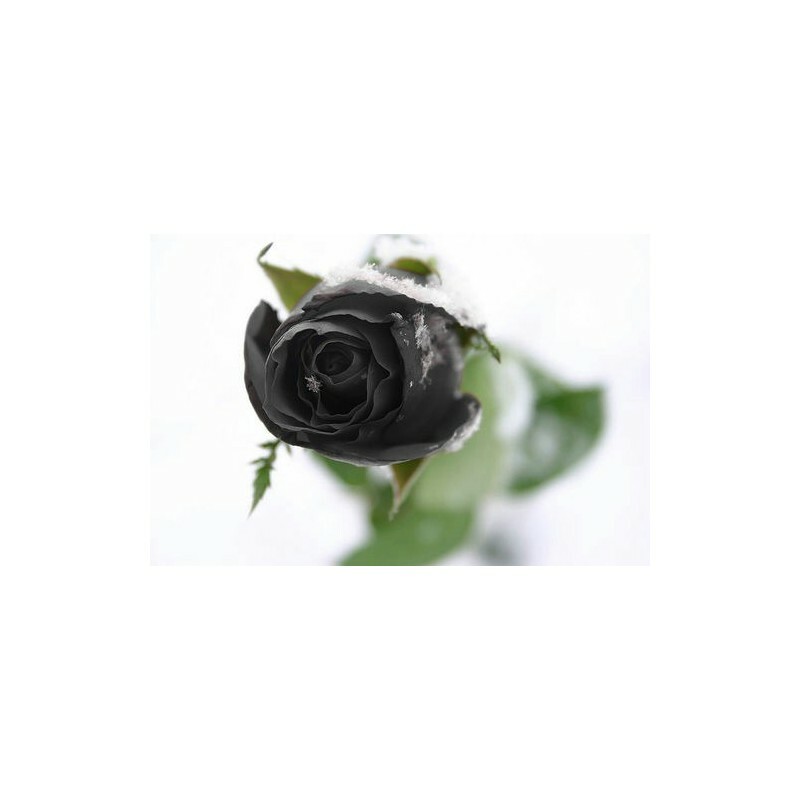 Find great deals for black rose seeds. 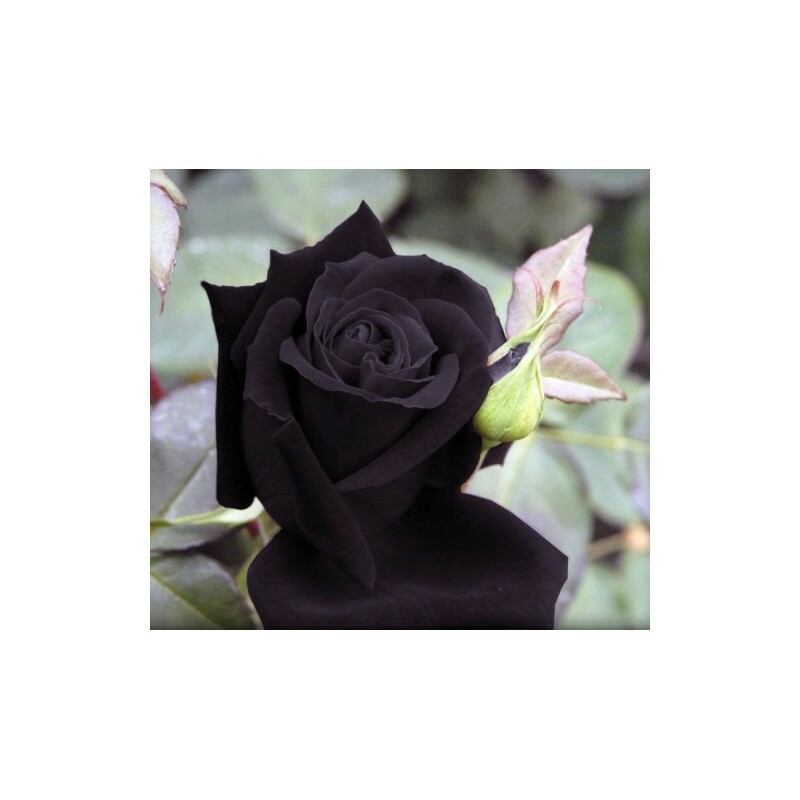 Buy wholesale Black Rose - Seeds / flower seeds and free garden seeds products.